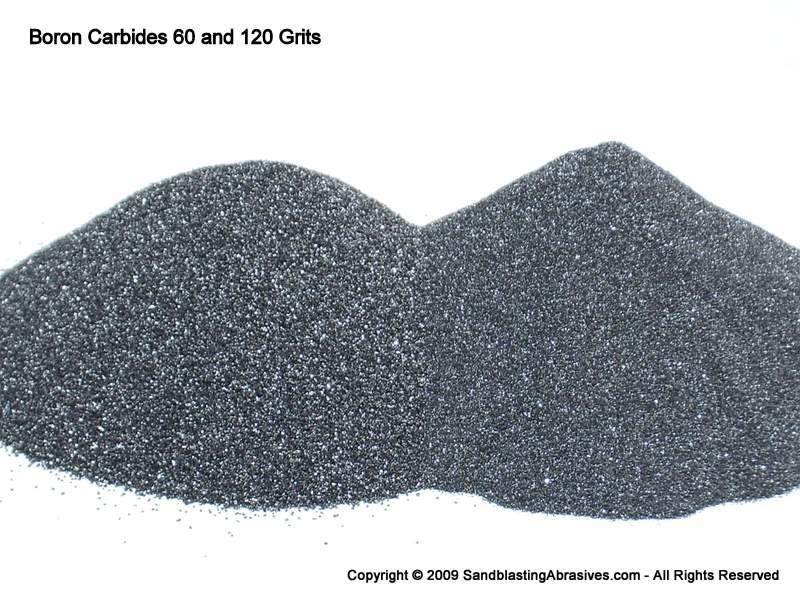 This is a very specific Boron Carbide powder used for hot pressing applications, such as ballastic armor or sandblasting nozzles. Please use our Quote Request page to request a quotation. We will need to know the number of pounds you require in order to quote.